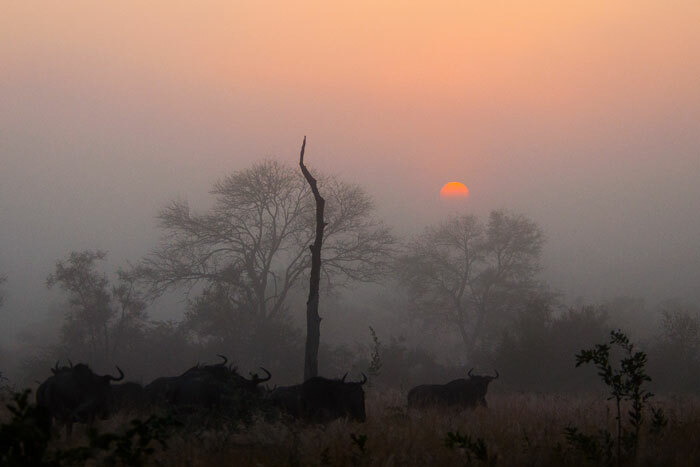 On a misty morning, the sun rises over an implausibility of wildebeest. 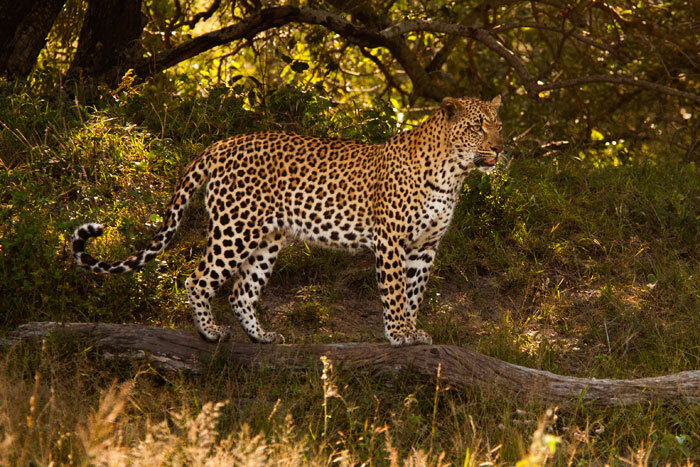 The Maxabene 3:2 Young Male sits atop a termite mound. When we came across him on this warm afternoon, he was lying very full in the shade. But as though he was enjoying the limelight, he got up and posed for us briefly before falling to sleep again for the rest of the evening. 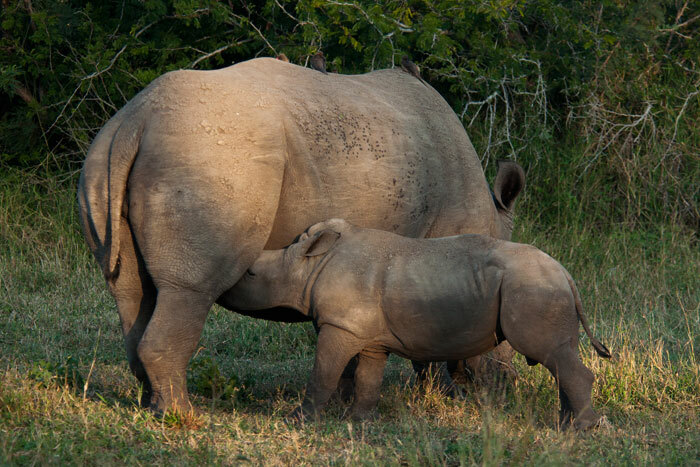 The very relaxed rhino calf so prominently featured in weeks past seemed to have disappeared for a while. 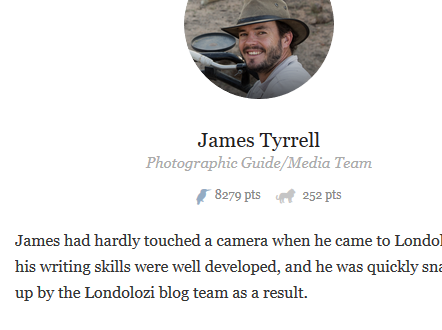 But this week we found him again! Here he nurses on his mother before coming to investigate the nearby vehicles. 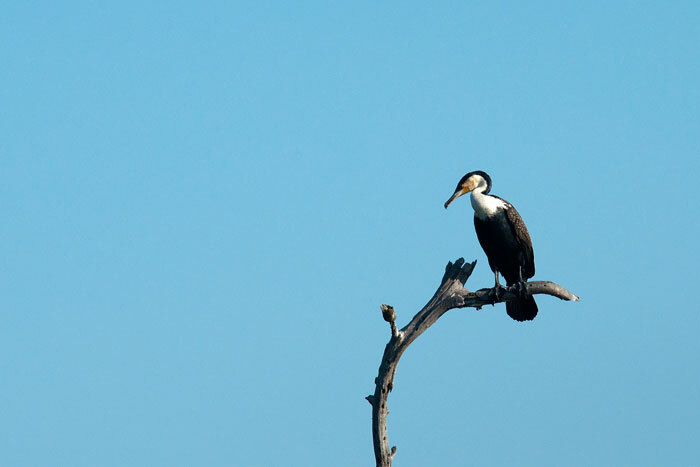 Not a particularly common bird for the area, a White-breasted cormorant sits at Camp Dam. 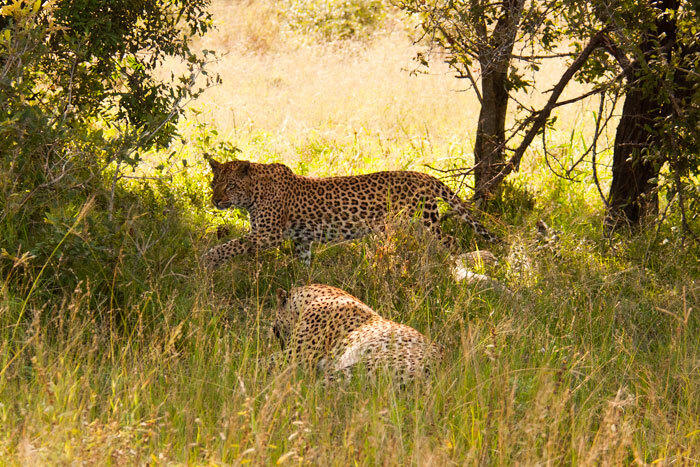 The Majingalane Males came back this week. 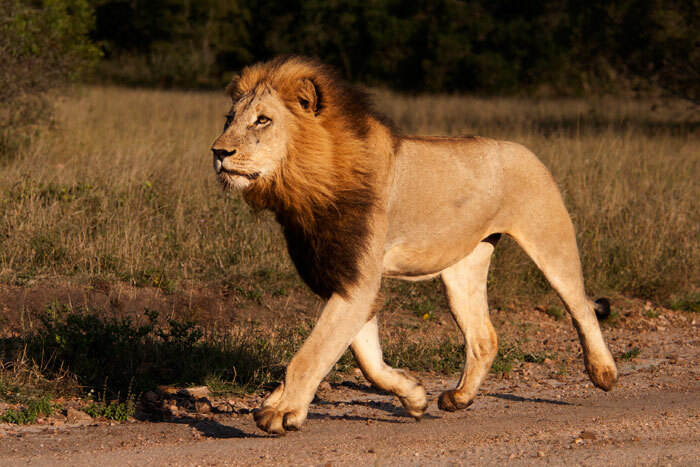 We found this individual with one of the Sparta lionesses one morning. The lioness appeared to be hungry and hunting. 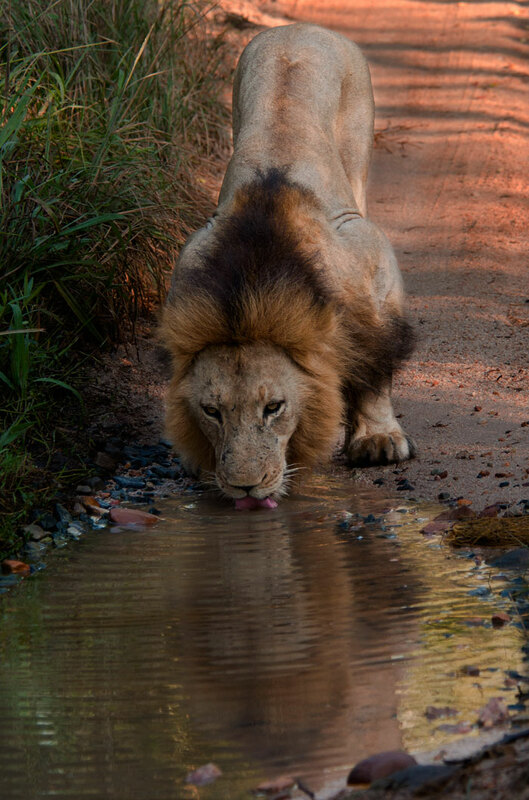 Presumably trying to take advantage of the opportunity, the male tried to follow her, but lost focus when he stopped at this puddle for a drink. 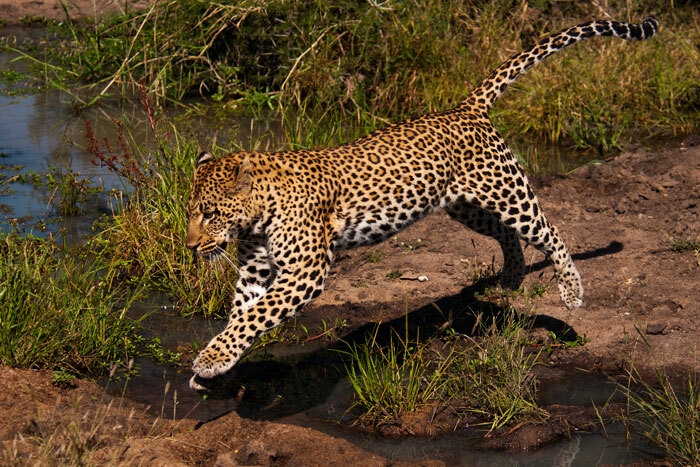 Realizing he'd been left behind, the male sprints towards the airstrip, chasing the Sparta lioness after getting her scent. 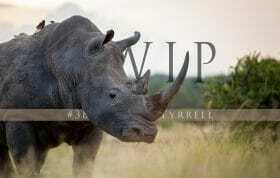 He finally caught sight of her on the airstrip, walking towards some impala. 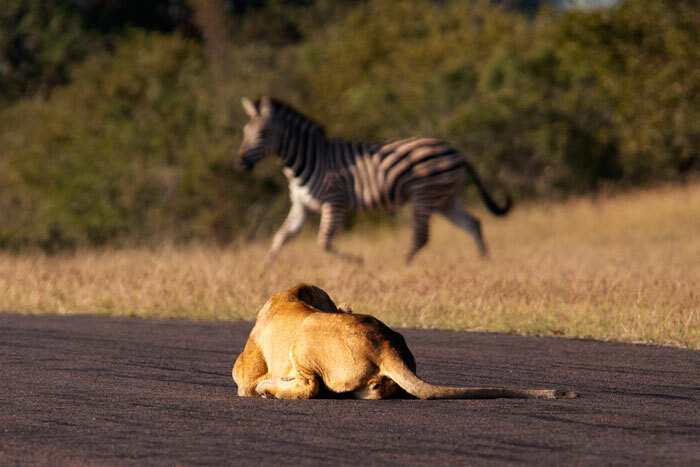 When a zebra popped out of the nearby bushes unaware of the lioness, she seized the opportunity and crouched, hoping the zebra would come closer despite not blending in very well at all with the tarmac! 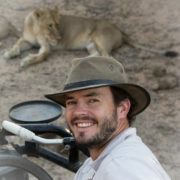 Surprisingly, it wasn't the lack of camouflage that gave the lioness away. The zebra had actually turned towards the lioness and was heading straight for her, but the male had snuck up in the meantime, apparently trying to mate with the female. Her response to the disruption of her hunt was quite clear! 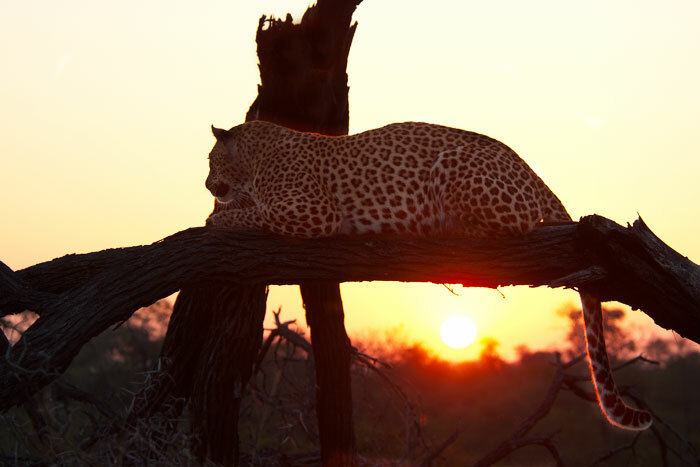 A winter's sunrise is stunning enough, but when framed by the Mashaba Female on a fallen tree, breathtaking! After the sun had popped over the horizon, it cast a beautiful light on the already-picturesque scene. 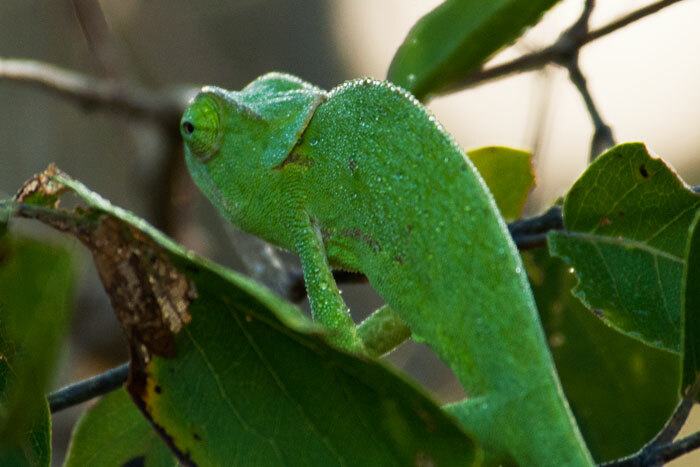 The mysterious creature lurking in the bushwillow tree pictured above: a chameleon! You can see the outline of top of the head and abdomen if you look directly in the center of the frame. Upon closer investigation, it had dew droplets from the misty morning condensed on its skin. 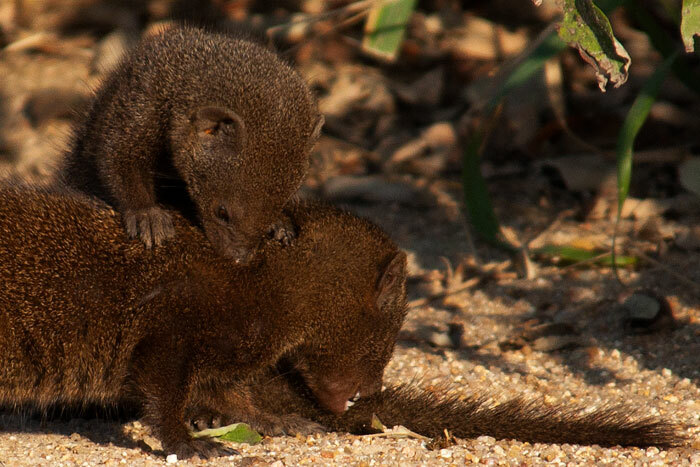 The smallest carnivore in Africa: the Dwarf mongoose. Winter often brings lovely sightings of these tiny animals, as the vegetation is less thick, and, being particularly sensitive to cold weather, they are often out trying to catch the morning rays. 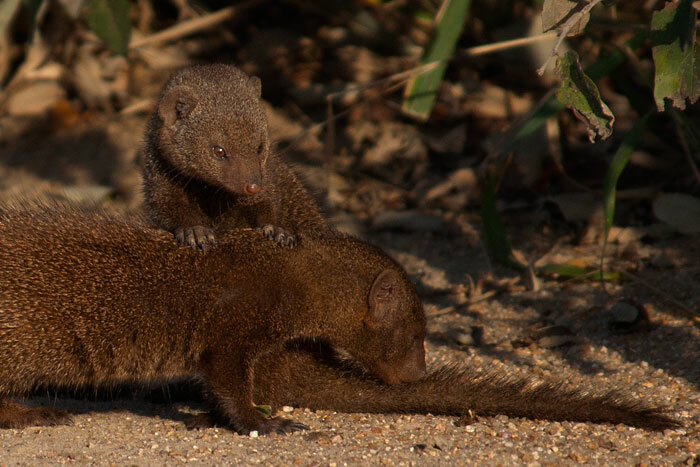 These two started to groom one another, a behaviour called 'allo-grooming' that is important to the mongooses not only for hygiene but for helping to strengthen the bonds between the group. The Dudley Riverbank 3:3 Young Male takes a break from his morning of scent-marking to get back to his inner cub, rolling around playfully. 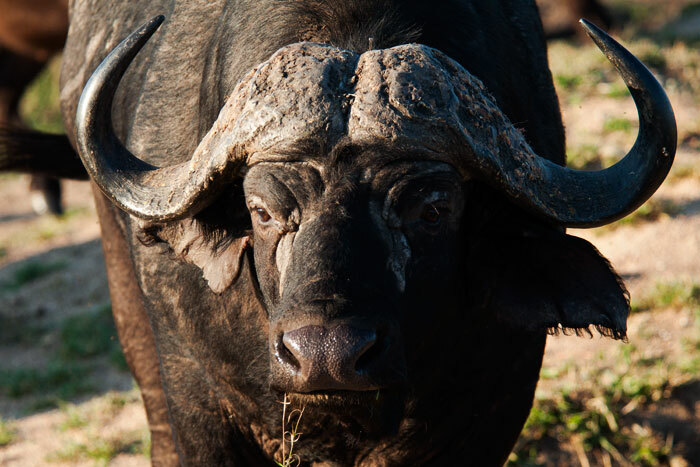 A Buffalo bull, part of the 'large herd' of buffalo seen on the open, southern areas of Londolozi. It is always a treat to see these large herds of buffalo come to drink. 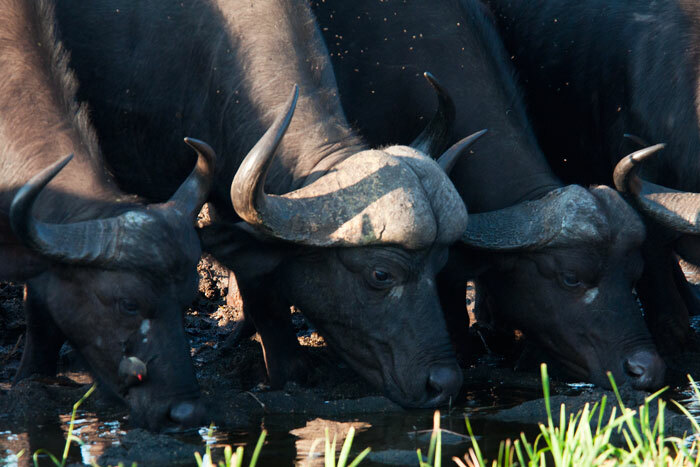 It's not just the buffalo who get to drink when the large herds come to the water. 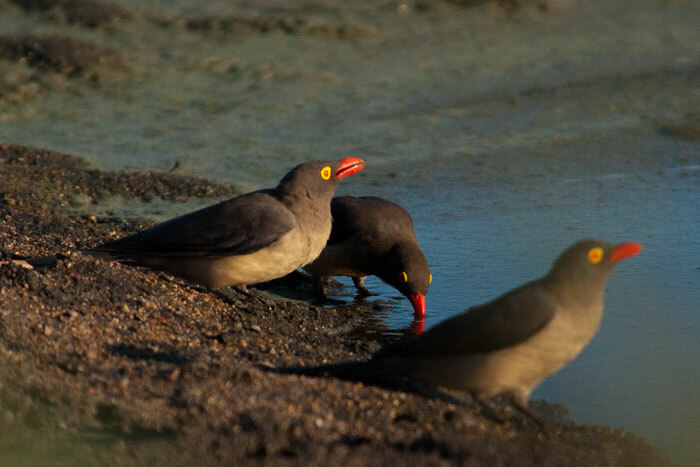 The Red-billed oxpeckers also take the opportunity to quench their thirst, and even bathe themselves. 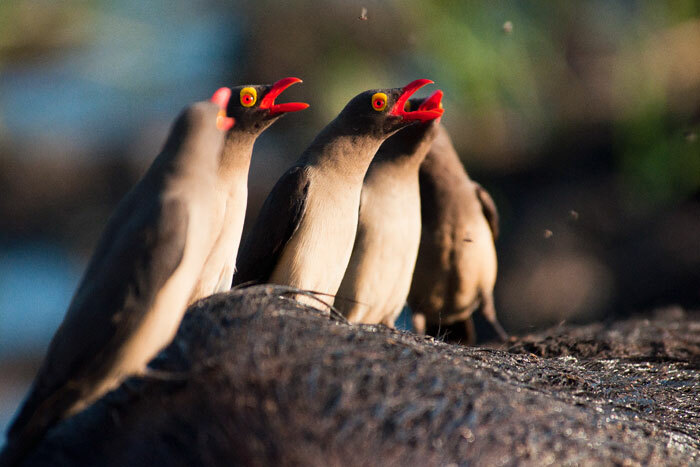 A group of oxpeckers alarms from atop a cow's back. 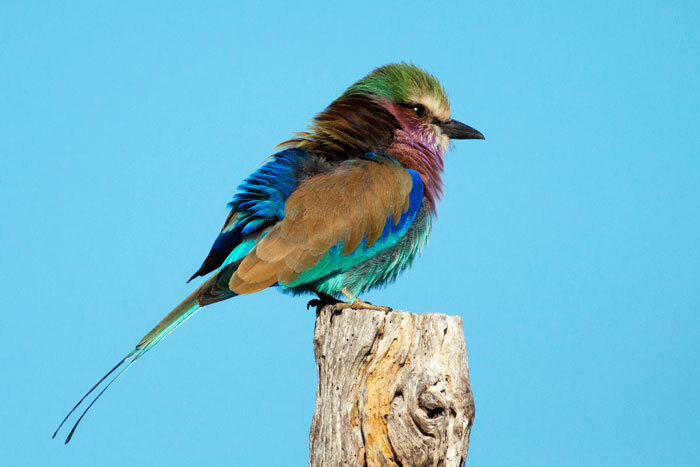 These colourful, boisterous birds are one of the highlights of watching the buffalo herds. 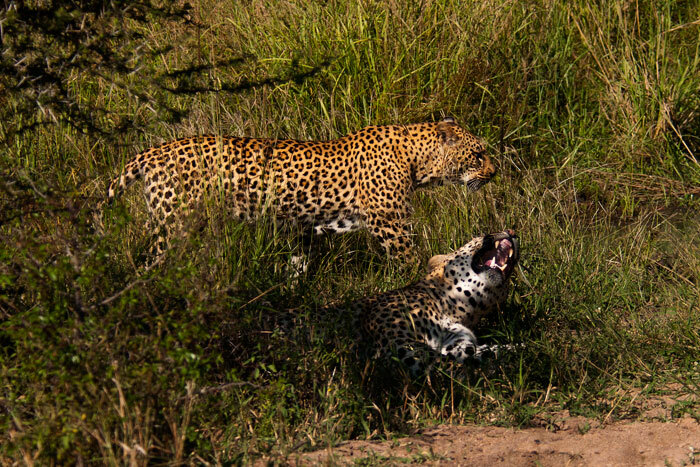 The Tamboti Female drags a freshly-killed impala across the clearing towards some thicker bushes. 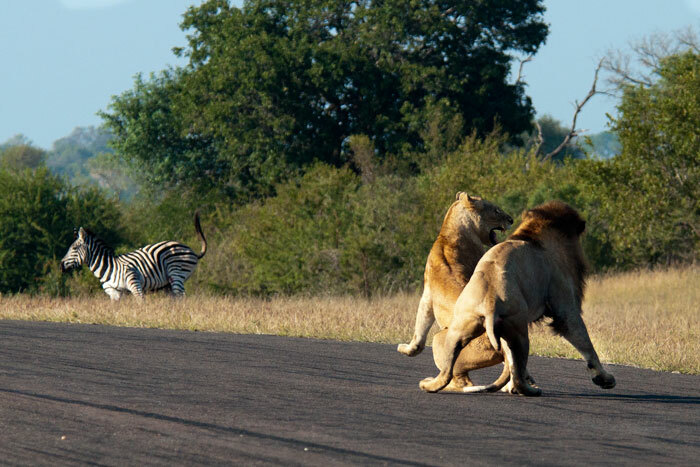 Not only does the cover help hide the carcass from other predators like lions and hyenas, as the day warms, carrion wil spoil much more quickly in the direct sunlight, and attract other unwanted visitors such as vultures. 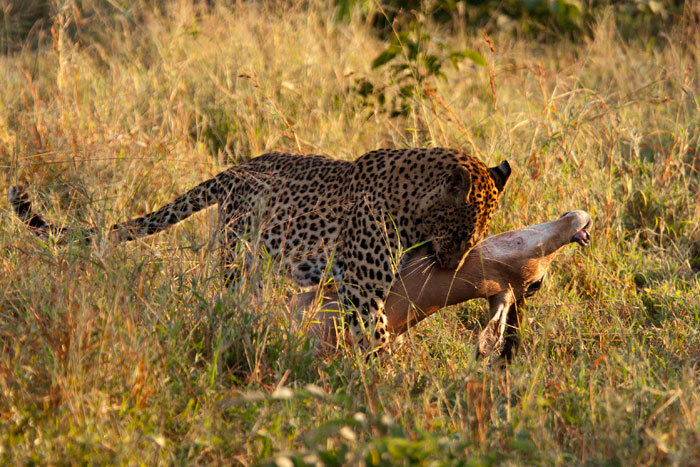 You can see how much bigger the kill is than the leopard, and imagine the incredible strength it takes for her to make the kill and manoeuvre the carcass. 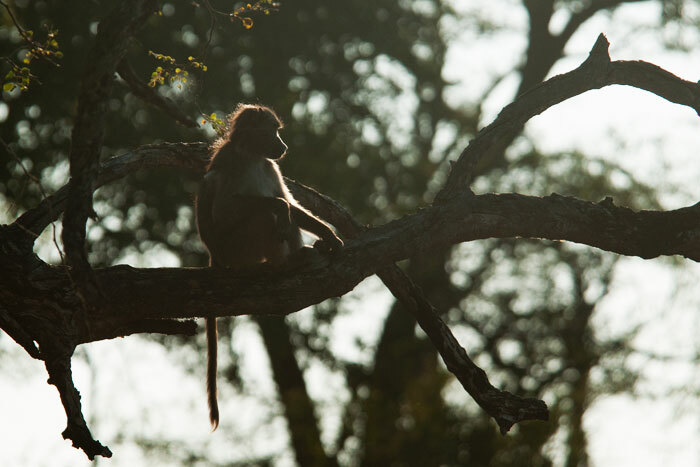 A Baboon perches in a tree, scanning for predators as the rest of its troop forages beneath. A Lilac-breasted roller tries to warm up on a cold morning, fluffing its feathers and catching the sun. 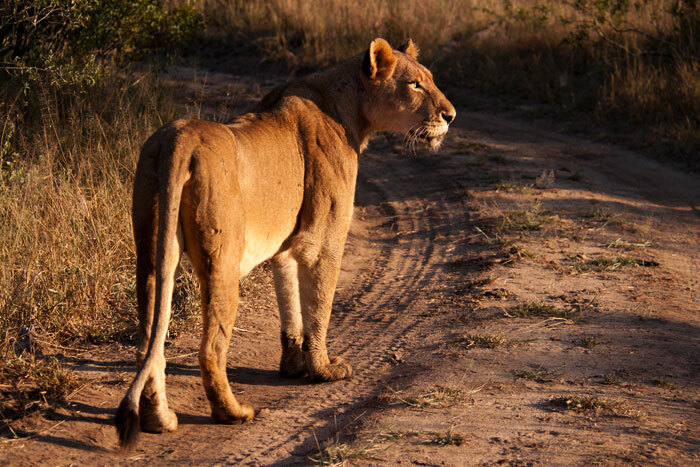 A Sparta lioness looks towards the sounds of some rutting impala, presumably with interest in hunting them. 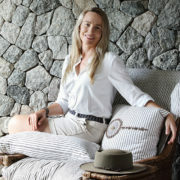 This is the mother of the 3 small cubs featured on the blog, but they are still being kept hidden and are rarely seen. When we found her, we were hoping she would take us to them, but unfortunately for us, she decided to take a nap in the morning sun instead. 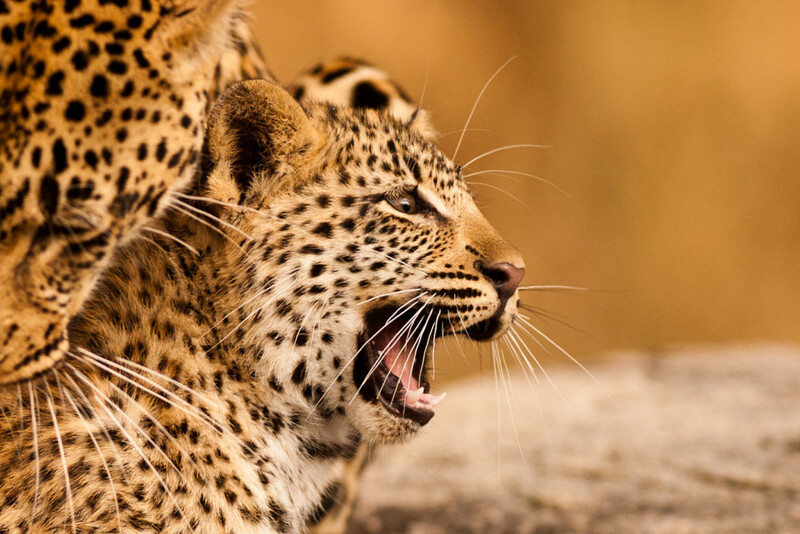 It was a tragic week for the Sparta Pride with the loss of the mother of the two older cubs. 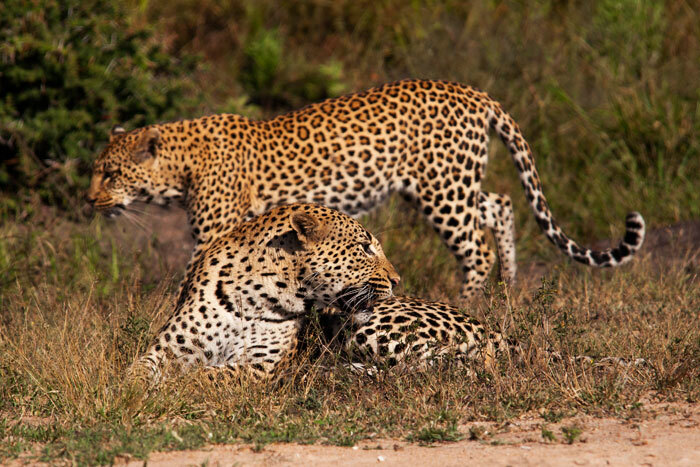 Those two cubs have been seen alive with the rest of the pride, but in rather poor condition and straying from them. 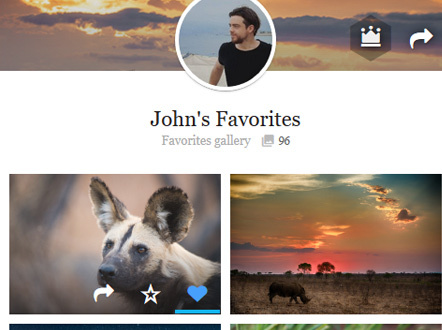 Their bonds with these other lionesses will need to strengthen for them to survive. 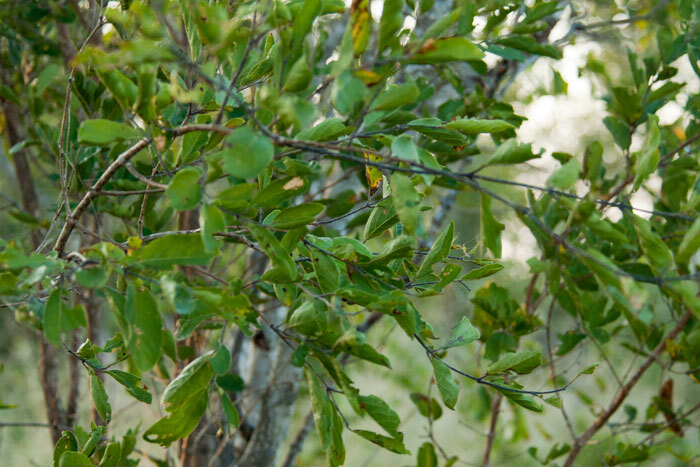 The Tamboti Female paces up and down the branches of this Jackalberry tree. 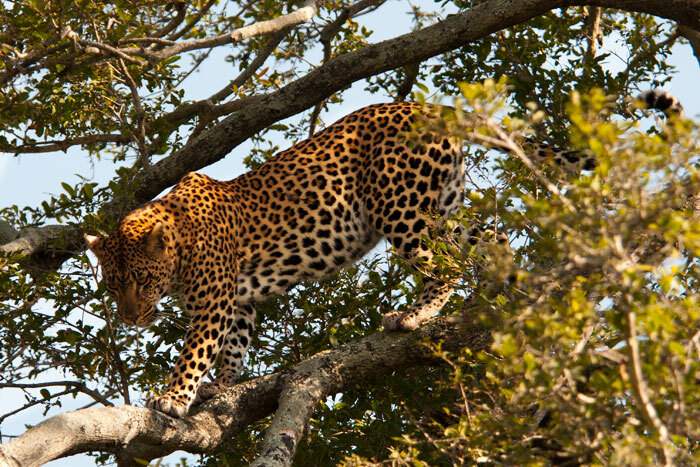 This was to be the start of an incredibly interesting sighting which lasted about three days. Unfortunately for her, however, his reaction was less than affectionate. He growled back at her, but aggressively, baring his teeth. 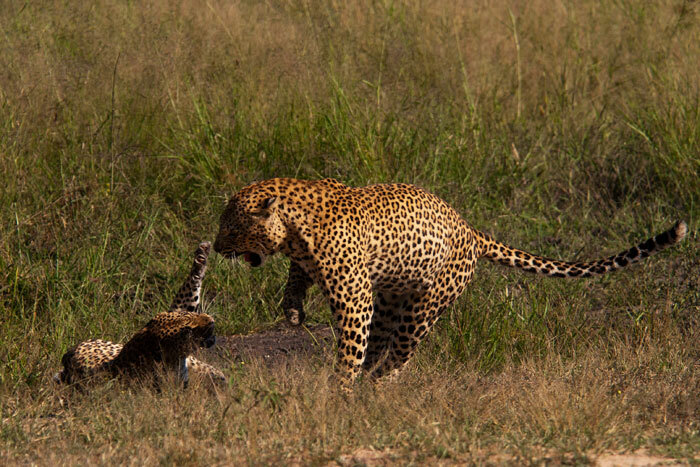 She came progressively closer, and eventually the two came to blows. 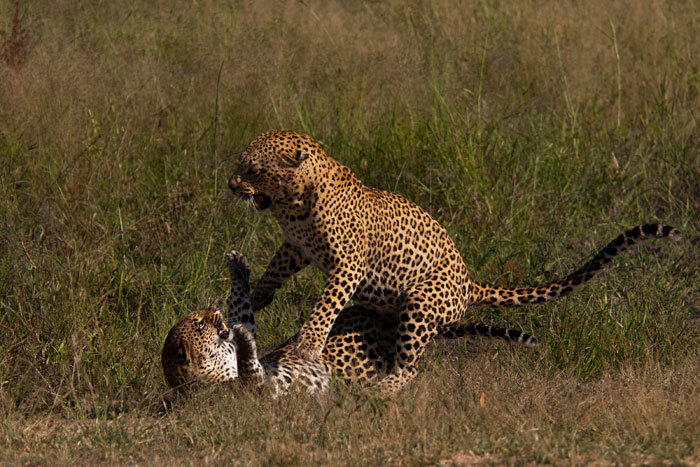 Usually a female approaching a male in this manner would result in them mating, but the Maxabene Young Male did not seem to be on the same page. 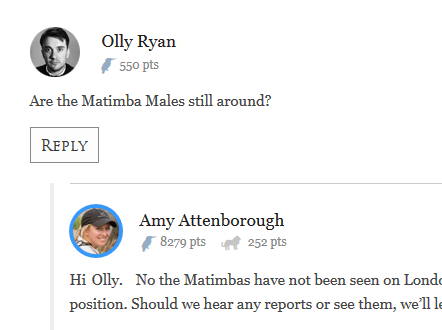 .... who indulged her efforts to find a mate. 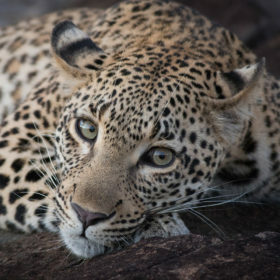 But all the while, the Maxabene Young Male lay nearby, and after each mating episode with Camp Pan, the female would try yet again to mate with the young male! This very interesting behaviour will be explored in depth in an upcoming post, so keep an eye out for more photos and analysis by James Crookes next week. 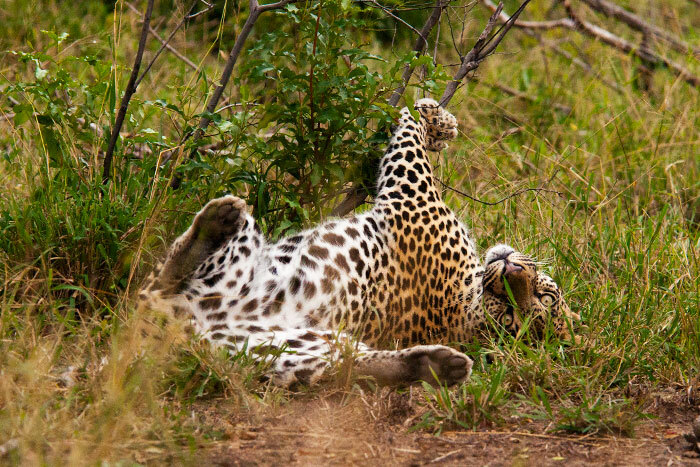 The post-mating activity with leopards is always dramatic to watch. 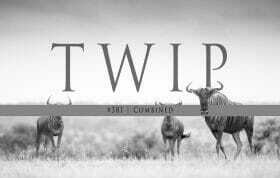 Once again, she approaches the young male after mating with Camp Pan, and once again, he turns her down. All this business of flirting with two different males must have been tiring! At one stage she had to jump back and forth over the same puddle to get to both males. 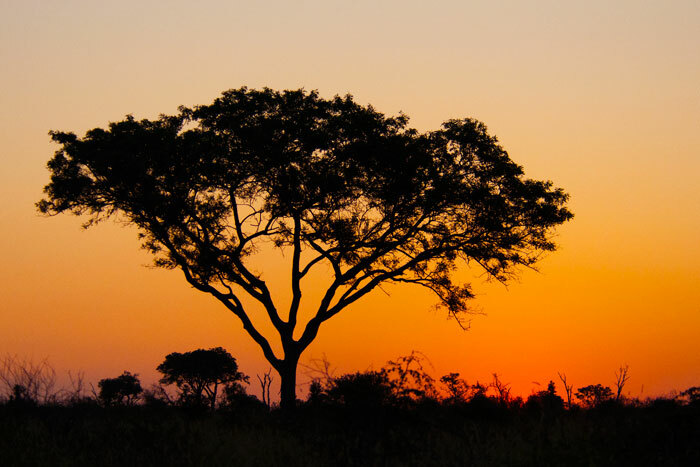 The end of every day brings a different sky over Londolozi. Good eyes, Freddy! Please tell me Freddy is going to be there when we arrive next week?! 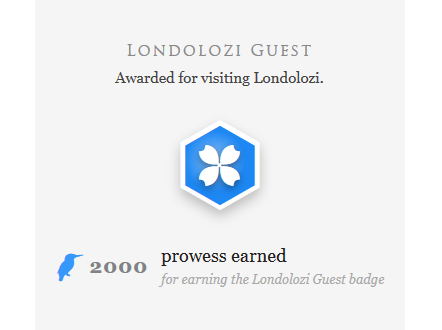 Can’t wait to see everyone at Londolozi! The beauty of the lilac-breasted rollers always amazes me. 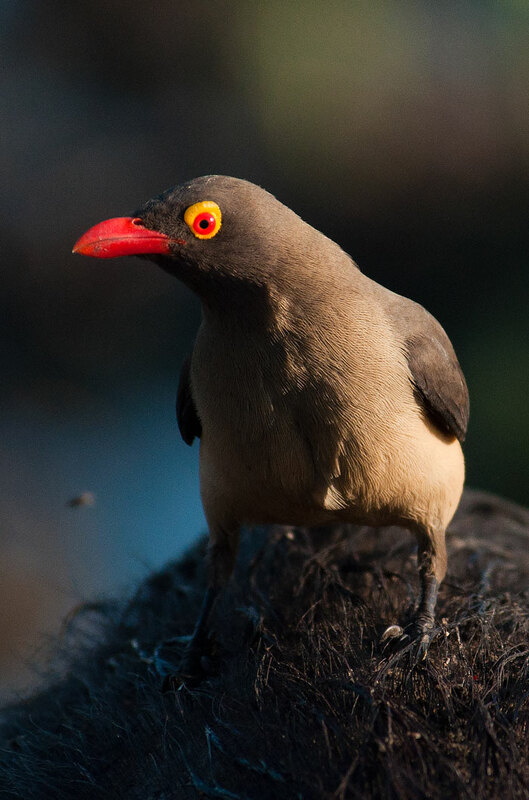 The close up of the oxpecker is so bizarre. Beautiful photos Talley but I particularly love the misty morning. Thanks for the update on the Sparta cubs…wishing the best for them. Breathtaking photos as always. You had a wonderful week, except for the passing of the Sparta lioness. So glad the Sparta cubs found their way back to the pride. I hope they’re smart enough to stick with them. 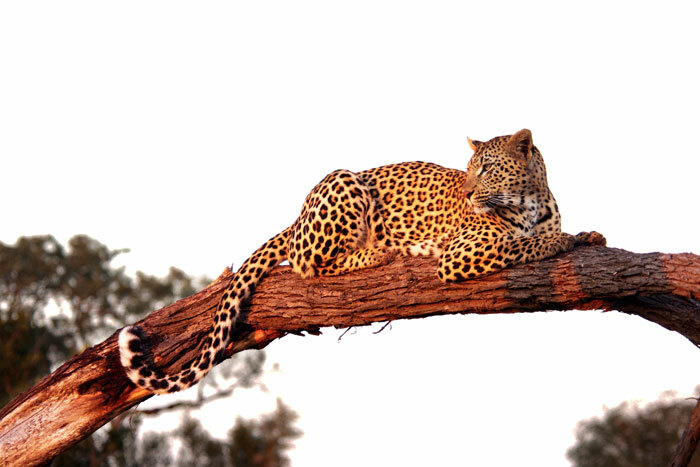 Loved the close-up of the oxpecker and, of course, all the leopard photos. 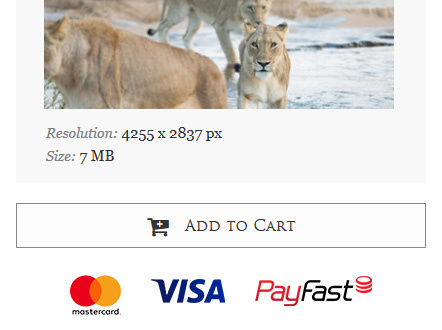 My favourite though, are the lion photos. I’m looking forward to seeing the new cubs. Thank you. Hopefully the orphaned cubs will be supported by the pride so that they will have a fighting chance at making it to adulthood. These photos are all so stunning! Thank you so much Talley for sharing them. 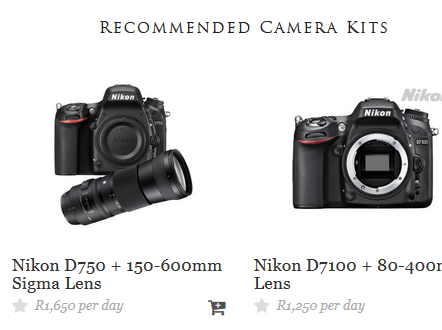 Can I please ask what camera and lens you have been using? Please do continue to keep us readers posted on the fate of the Sparta cubs too, I really wish them well. 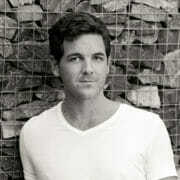 Hi Talley, stunning pics, and so informative.. it will be interesting what happens to the Sparta cubs. I look forward to your next episode! What a week in Pictures!! See you ONE WEEK from today!! Wow Tal!!! 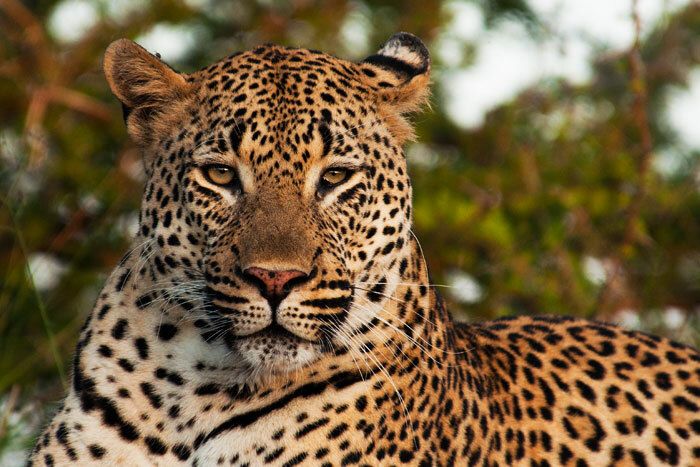 The leopard pics are awesome and that close-up of the ox-pecker is great. 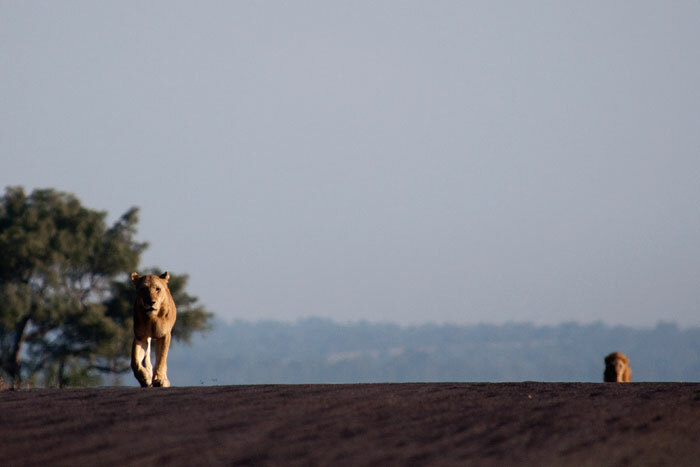 My fave though is the Sparta lioness and the Majingalane male on the airstrip, him sneaking up on her! Damn men!!! See you so very soon!! 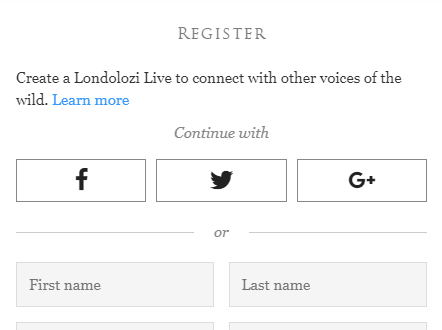 Have fun with the OP’s in Londos!!! 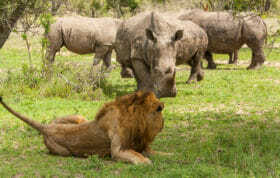 Awesome as usual Tal, in particular the two of the Mashaba Female. Hi Talley – great photos as usual. I love the lilac-breasted roller fluffing its feathers! So very sorry to hear about the Sparta lioness which I was photographing only three weeks ago. 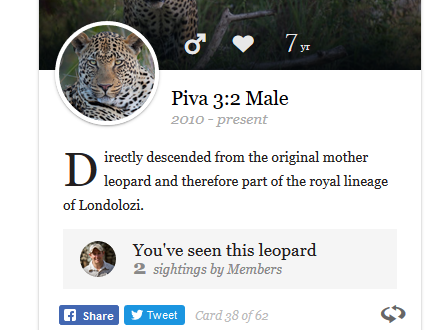 I do hope her cubs survive. Have a good week – Thalia.